Force-E Scuba Centers Youth Programs! Does your child love the water? Got a break in between soccer season and their next activity? 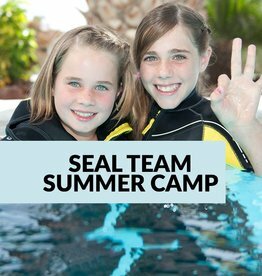 Keep your kids active by signing them up to get scuba diving certified! This is different from any recreational sport you’ve signed your kid up for before. They’ll get a new favorite hobby that will keep them busy all year round in sunny South Florida. They’ll have a skill that last a lifetime and something they continue to do long past their recreational and school sport years. We offer scuba certifications for children 10 yrs and older with our experienced professional scuba instructors. Are you a parent and not certified? If your kids are under eighteen, they need to be accompanied by a parent or guardian. So get certified with your kids and share this bonding experience. 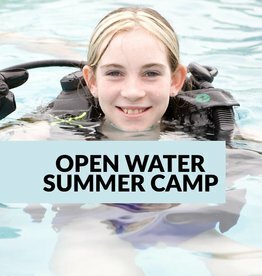 The Force-E Open Water Diver Course is designed for children 10 years and older to achieve their scuba diving certification. 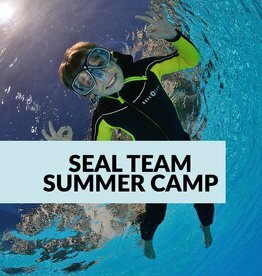 In just a few short classroom sessions, pool dives, and open water dives your child will be on their way to their new favorite adventure. 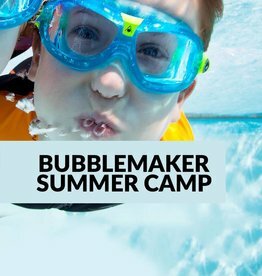 Need a summer camp for your kids, we offer this program as a 5 day camp, see below for dates and pricing. Snorkeling is a great way to introduce the aquatic environment to kids of all ages. Take your kids out on the tropical reefs here in South Florida to view the corals and fish life our site hold. There are great snorkel sites from shore or go out on a boat, contact one of our stores to sign up for some snorkeling trips. The Scuba Boy Scout of America programs introduces qualified Boy Scout, Venturing, and registered adult participants to do the special skills, equipment, and safety precautions associated with scuba diving. Force-E Instructors can teach to BSA standards and earn the merit badge! Choose a Camp and Order Soon!